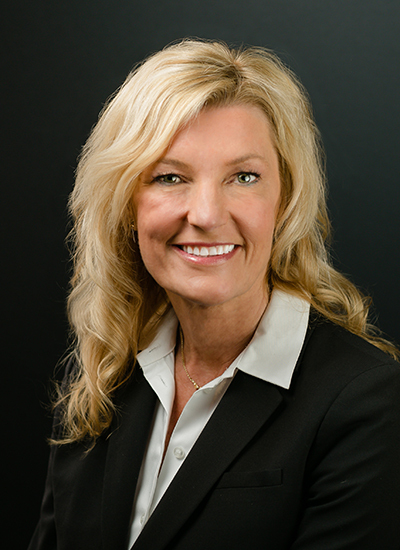 Teresa joined CDEC in 2000 and is responsible for providing consulting services to real estate and tax attorneys, accountants, investors and commercial real estate professionals on the West Coast. She is a frequent lecturer on IRC Section 1031 and has presented accredited courses to real estate and tax professionals. Ms. Fluegel brings over 25 years of professional experience and expertise to the field. Teresa has participated in several panel discussions including at the California Real Property Retreat and at UC Berkeley. Additionally, Teresa is a co-founder of the monthly Real Estate Advice Seminar Series provided to commercial real estate professionals, investors and advisors in the San Francisco Bay Area. Prior to joining CDEC Teresa spent ten years working for a national title insurance company. Teresa holds the Certified Exchange Specialist® designation and is actively involved in a number of professional organizations including San Francisco Commercial Real Estate Women (SFCREW), CREW East Bay, Northern California Chapter of CCIM, Society of Industrial/Office Realtors and Commercial Women in Real Estate. In 2013 Teresa was awarded Most Valuable Member by CREW East Bay. In 2016 Teresa earned the CREW Network Certificate in Leadership in recognition of her successful program completion. Teresa was nominated by her peers in 2016 for the Inspirator Award at the Annual Elevate Awards, an event honoring diversity and women’s leadership in commercial real estate. Teresa currently serves as President of CREW East Bay.